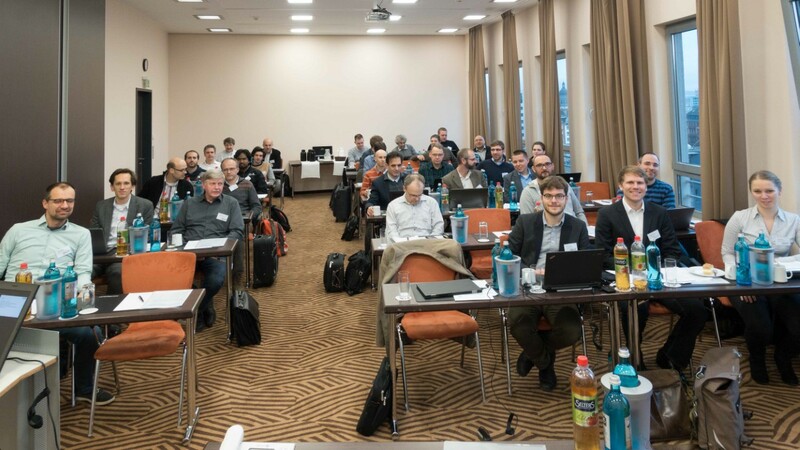 Around 40 delegates joined the system component simulation and stimuli workshop taking place in Mainz. The main objectives of the workshops were related to task management as well as setting up technical objectives for upcoming period. During the workshop, the delegates were working in different groups of interest: radar group, lidar group and camera group. For each of the group, different objectives, timelines and expected work results were defined.